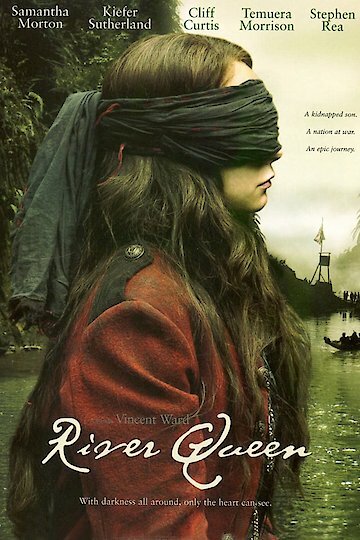 River Queen is an exotic adventure action movie. Set in the 1800's this movie is about the fight between the Maori and British for control of New Zealand. This is the story of a family caught in the middle between these two warring factions. Sarah and her family are Irish. They set out for New Zealand as colonists to find a better life. The country is already inhabited by the Maori tribes who do not want the colonists. The Maori are willing to fight to keep their territory. This movie shows the battle between colonists and those who hold a territory. War is ugly and this one is no exception. River Queen is currently available to watch and stream, buy on demand at Amazon, Google Play, iTunes, YouTube VOD online.